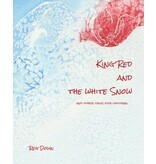 Author: Reg Down Age Range: Gr K-3 King Red is a red king, everything is red, his cape, his crown, even his little finger. One winter’s day it snows. 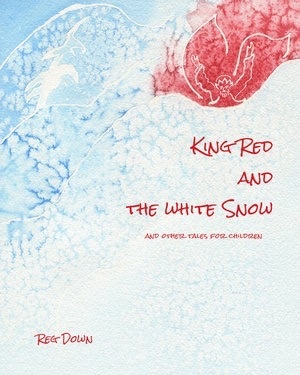 The snow is the whitest King Red has ever seen and he just has to go a-walking. So begins the first of six tales centered on the wonderful world of color, a world children experience as vivid and full of life. Inside you’ll find The Rosy Princess and the yellow Elf, The orange Gnome from Spain, the melancholic Boohoo Blue and more. Come visit! PS - the book has a winter cover but the book is not a book for winter. :) Suitable for kindergarten through grade 3. Sample story: The Orange Gnome from Spain Illustrated in watercolor by the author-artist. Soft cover, 44 pages.